We all have the possibility to unlock our potential! IGNITE THE REAL YOU™ for Personal Development introduces the Logosynthesis™ method as a transformational approach to guided change. It is based in a compassionate philosophy, supported with a beautifully simple technique that can be learned for self-coaching. Resolve blocks to achieving the results you want. Overcome irrational fears that hold you back. Let go of habitual patterns of behaviour. Relieve feelings of tension and stress. Move beyond your current comfort zone. Resolve triggers to reactions to expand perspectives. More fully appreciate the value of diversity. Connect with your purpose and passion. 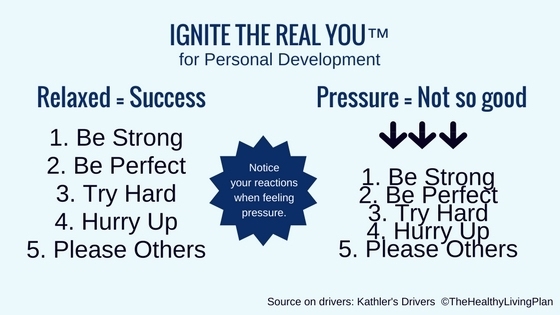 Contact us now to IGNITE THE REAL YOU™ and unlock your potential!